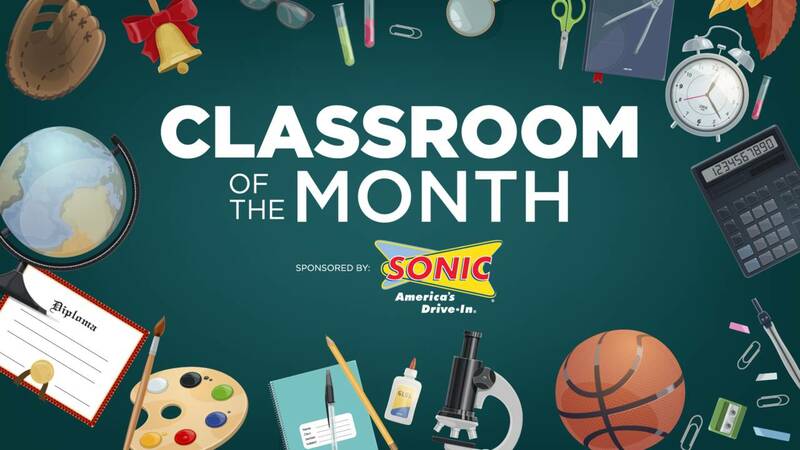 Nominate a local classroom to be recognized as the Sonic Drive-In Classroom of the Month. In 100 words or less, tell us what makes this classroom so deserving of the title. The winning classroom will win $250 in school supplies and slushies for the class! • General. By submitting an entry to this contest, brought to you by WJXT Channel 4 (“Station”) and Sonic Drive-In (“Sponsor”), the entrant acknowledges and agrees to all of these official contest rules (“Official Rules”). NO PURCHASE NECESSARY. Void where prohibited. By entering the contest, entrants agree to waive any right to claim any ambiguity or error in these Official Rules, or the contest itself, and agree to be bound by these Official Rules and by all decisions of the Station, whose decisions are binding and final. Failure to comply with these Official Rules or any contest specific rules may result in disqualification from the contest. • Eligibility. 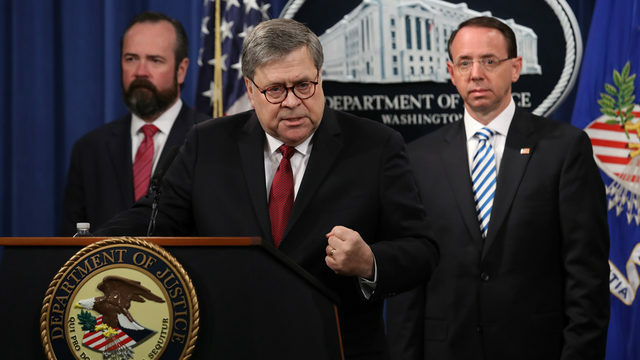 The contest is open only to legal U.S. residents who are 13 years of age or older at time of entry and reside in the local viewing area, and is void wherever prohibited or restricted by applicable federal or state laws and regulations. Employees of Station and Sponsor and their respective parent companies, subsidiaries, affiliates, officers, directors, agents, advertising and promotion agencies, and members of these employees’ immediate families (spouses, parents, children, and siblings and their spouses) and those living in the same household with these employees, are not eligible. • How To Enter. The contest begins on October 16, 2018. In 100 words or less, nominate a classroom to be recognized as the Sonic Drive-In Classroom of the Month. Deadline to enter will vary per month. 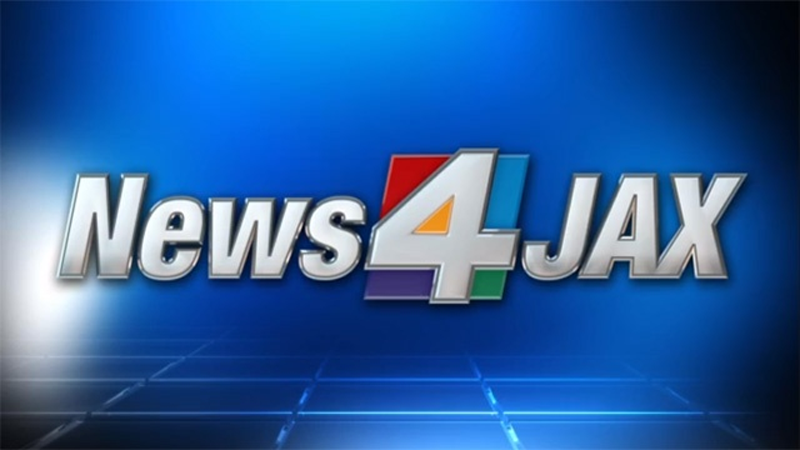 To enter, go to the News4Jax contest page at news4jax.com/contest. Entrants must be the registered subscriber of the e-mail account from which the entry is made. You may only enter one time during the contest period. Multiple entries received from any person or e-mail address or telephone number will void all such additional entries. Entries generated by a script, macro or other automated means will be disqualified. Entries that are incomplete, illegible or corrupted are void and will not be accepted. All entries become the property of the Station and will not be acknowledged or returned. By checking the relevant box or selection in the registration form, entrants agree that the Sponsor may contact the entrant via email or phone with information about pre-selected goods or services. If you do not wish to receive these materials do not check the relevant box in the entry form. If at any time you do not wish to receive these materials in the future, please use the unsubscribe procedures contained in the email message. • Selection of Winners. One classroom will be chosen randomly each month. All Contest winner(s) must execute and return any required affidavit of eligibility, release of liability, publicity release and/or prize acceptance form within ten (10) days of winning or being notified of winning (sooner for time sensitive prizes), or prize(s) will be forfeited and an alternate winner may be selected. If a potential winner cannot be contacted, fails to sign and return any required affidavit of eligibility, release of liability, publicity release and/or prize acceptance form within the required time period, or if a prize or prize notification is returned as undeliverable, the potential winner forfeits the prize. Station reserves the right to contact all contest entrants to confirm the registration entry. The official registration list will remain the property of Station and will not be distributed to the Sponsor without the specific approval of the contest entrant through the use of the Opt In check box on the registration form. • Prize. Each classroom will receive $250 in school supplies and slushies for the entire class. Slushies cost $1.19 per slushie; total cost will depend on number of students per class. Unless otherwise stated, all prizes or prize certificates must be picked up at Station (at the address listed below) during normal business hours. Winners may be asked to show a photo ID. There will be no substitution, transfer or cash equivalent for prizes, except at the sole discretion of Station, which may substitute prizes of comparable value. The odds of winning depend on the number of eligible entries received. Payments of all federal, state and local taxes related to the award of the prize are solely the responsibility of the winner. The winner may be required to fully complete and submit an IRS Form W-9 for receipt of the prize.